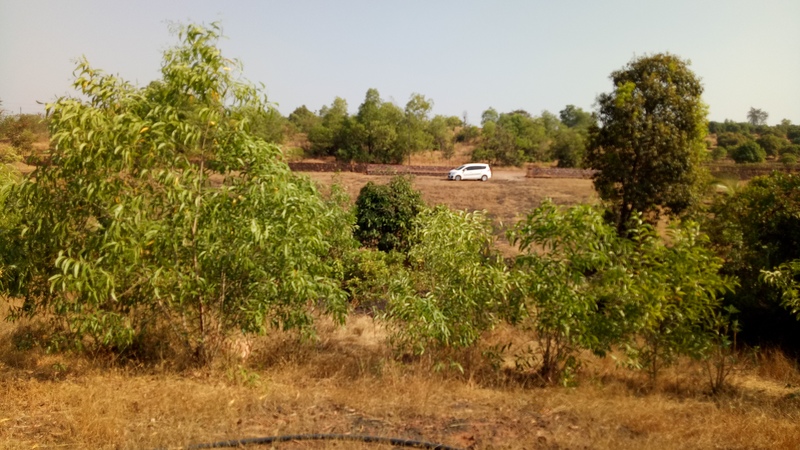 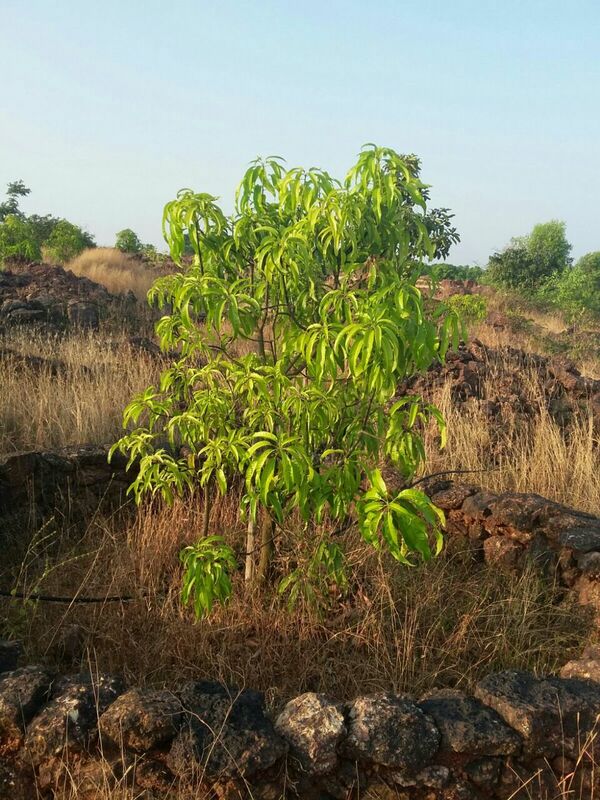 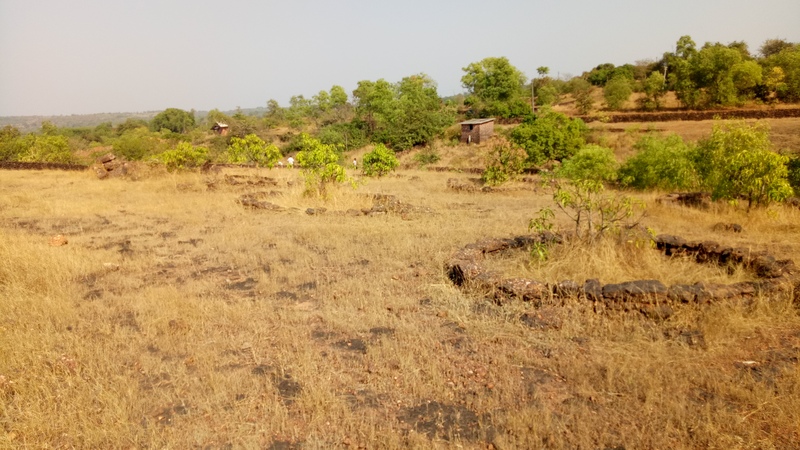 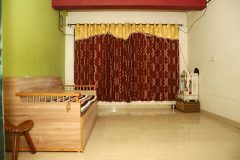 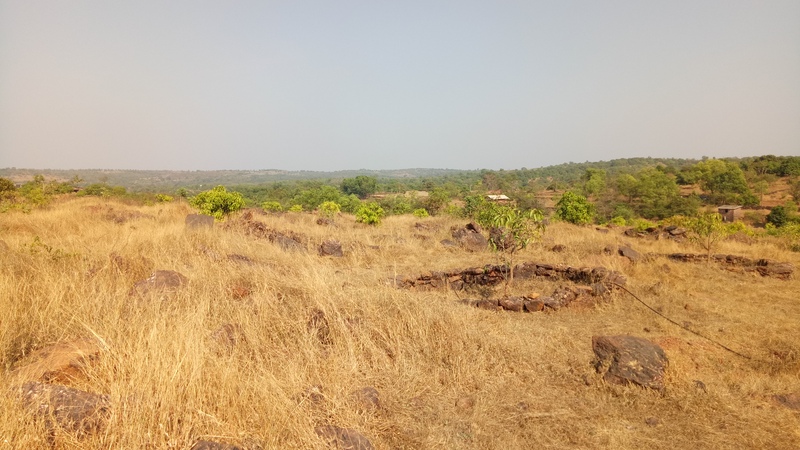 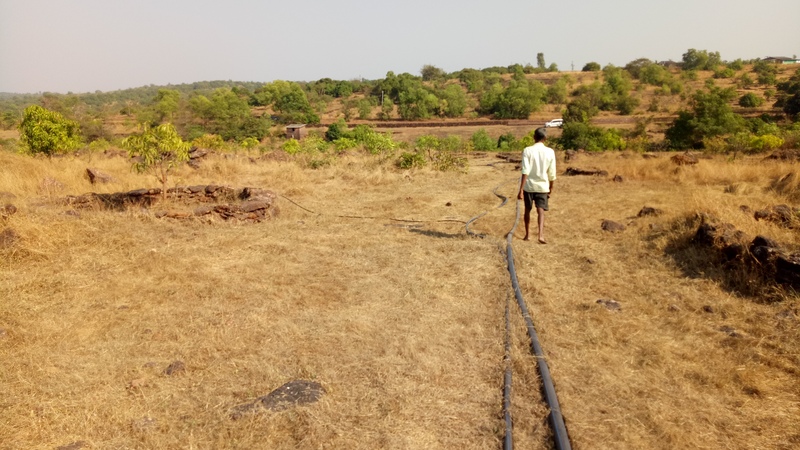 Mango Farm for Sale in Vile, Jakadevi, Ratnagiri, Konkan. 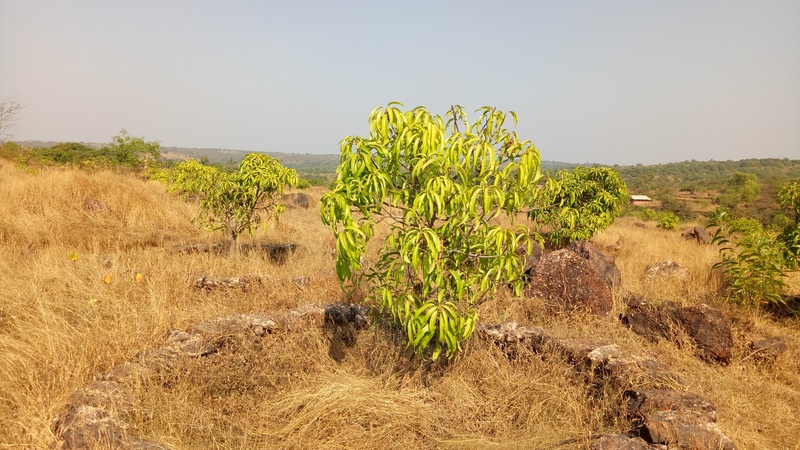 Mango Farm for Sale in Vile Village, Near Jakadevi, Ratnagiri, Konkan. 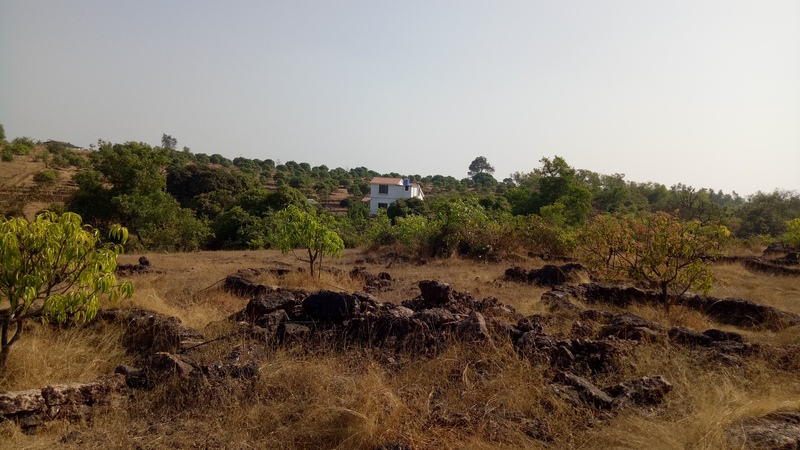 1 Acre, 2 Acre, 3 Acre to 7 Acre Land. 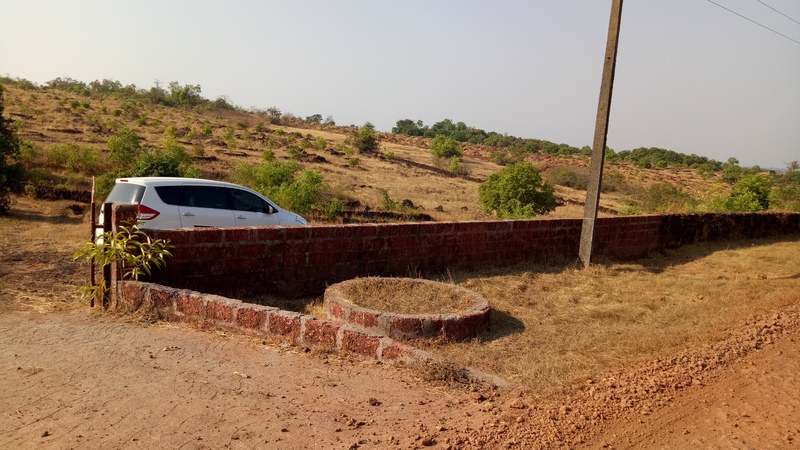 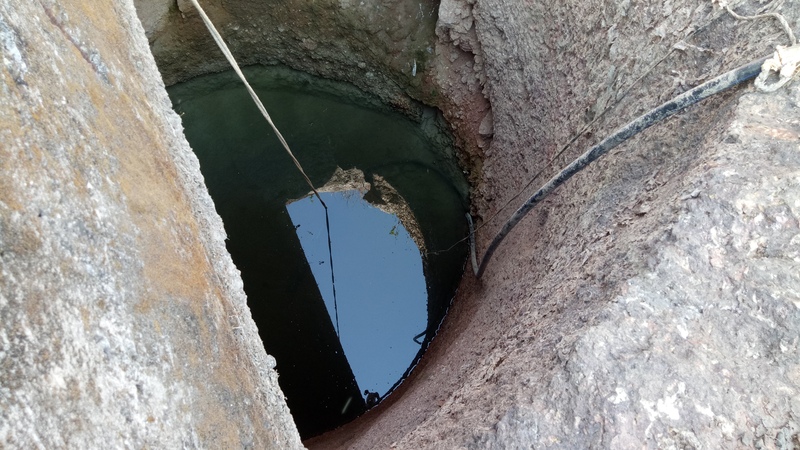 Chira Compound, Gate, Light Available. 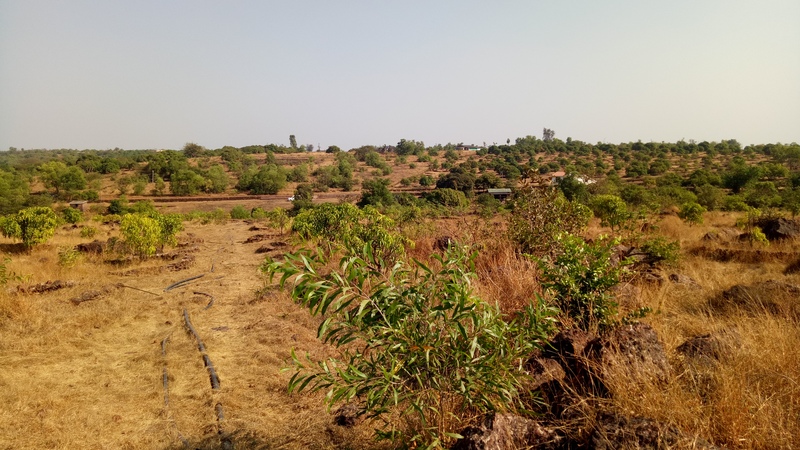 Price Rs 15,00,000 per Acre.